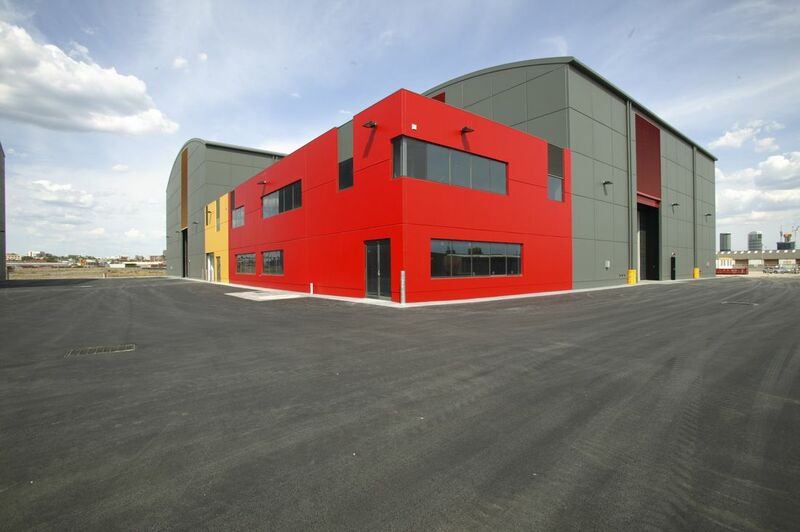 Alongside Kane Constructions, Prolux Electrical Contractors were the nominated electricians to deliver this $7 million project, which involved building an extension to the Docklands Studios Melbourne for Stage 2 and the adjoining Workshop. 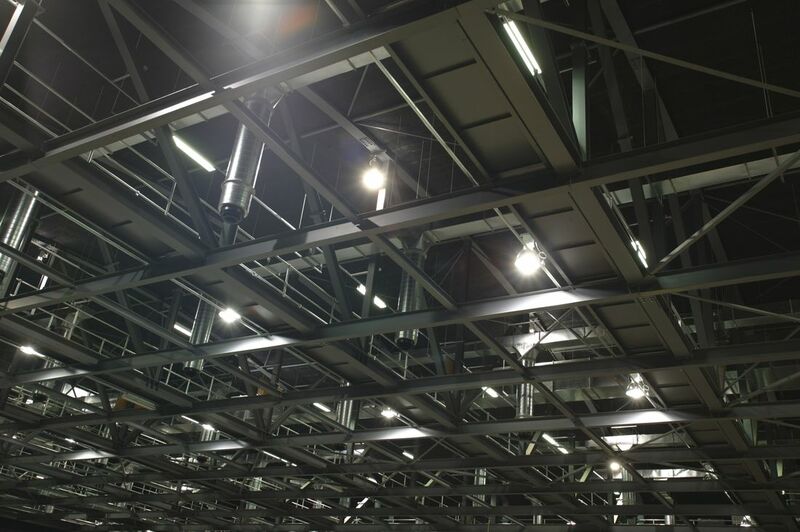 With the installation of industrial lighting, all data cabling, power and exit lighting, the project took over 3595 hours and a period of 7 months to complete. Ensuring minimal disruptions to studio operations, all works were completed abiding by studio schedules. 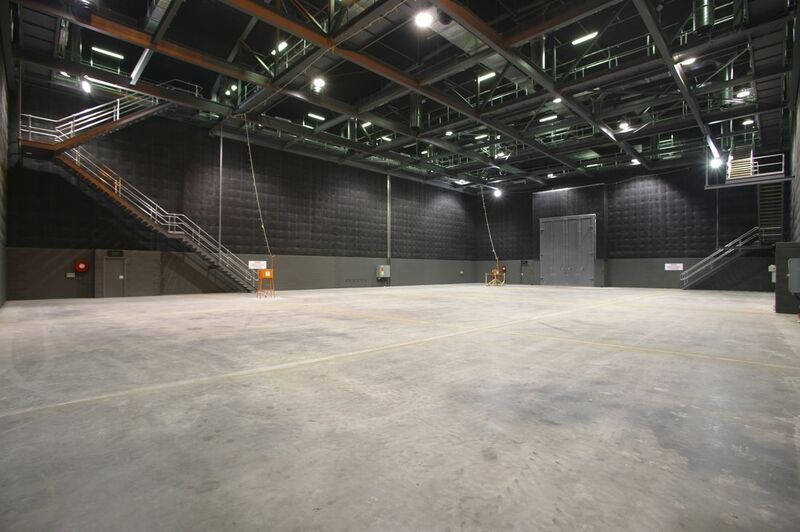 Docklands studios comprised of 5 stages, 6 production offices, a workshop and allowance for outdoor construction sets and over 800 vehicles with an accumulated total area of 14,856. 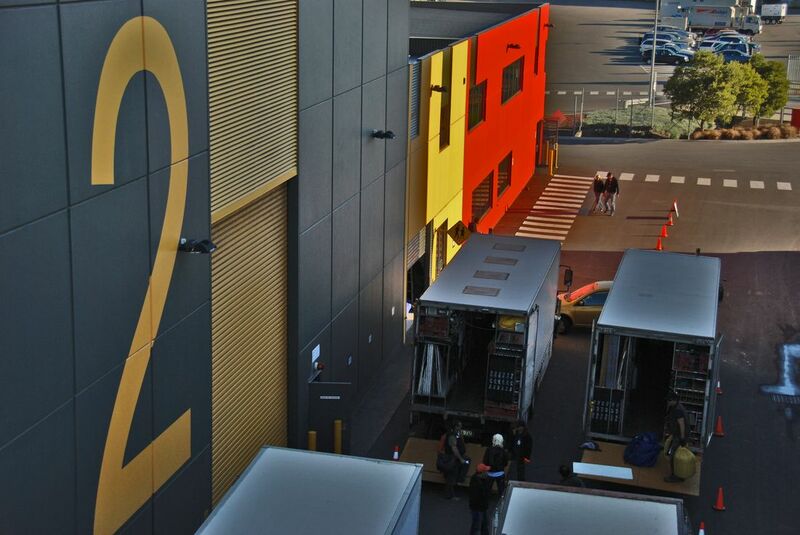 Docklands Studios has been designed with film-makers in mind. Overlooking the Yarra River and a 5 minute drive from Melbourne CBD, it is known as one of the best located studio complexes in the Southern hemisphere. 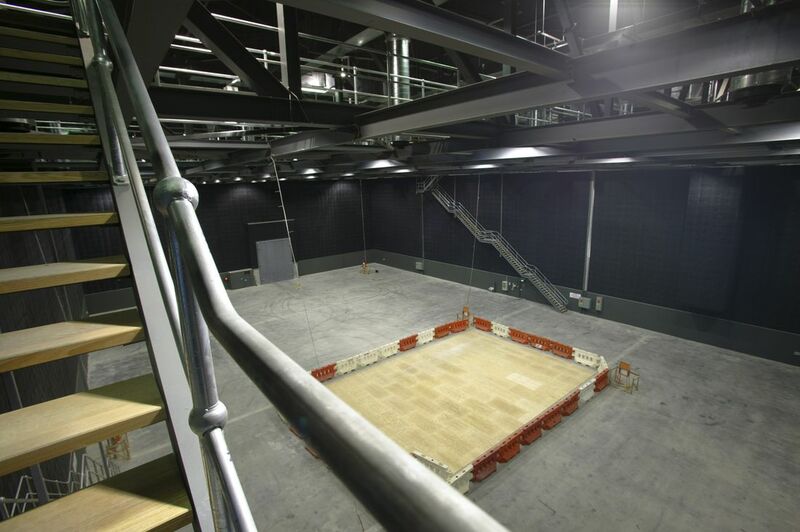 With state of the art technology and industry standard features, including fully sound-proofed stages, air-conditioning, extraction fans, fixed steel grids, catwalks and ample three phase electrical power.  Hosting all types of production in its short history, from international feature films to domestic television series such as Australia’s Got Talent (Seven Network) or Where the Wild Things Are (Warner Brothers), a film version of the dense lyricism and dark imagination of Maurice Sendak’s legendary picture book Where the Wild Things Are. 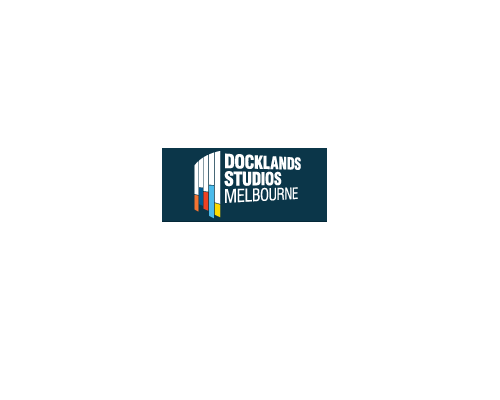 Docklands Studios is another diverse landmark to add to the most liveable city Melbourne as voted.  The team at Prolux Electrical are proud of the exceptional standard of work and commitment undertaken by our employees while completing this project. Congratulations on the success of the extension to all those involved.